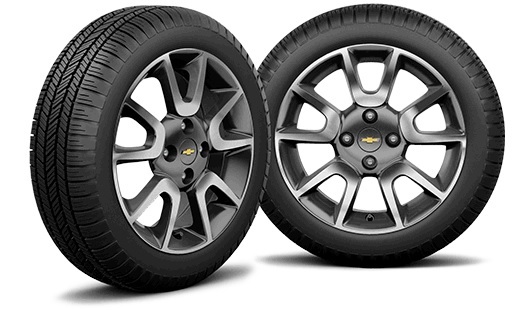 If you need Truck Services in South Jersey, or have even thought about owning a truck, then you should know about the many great services offered at Burlington Chevrolet. 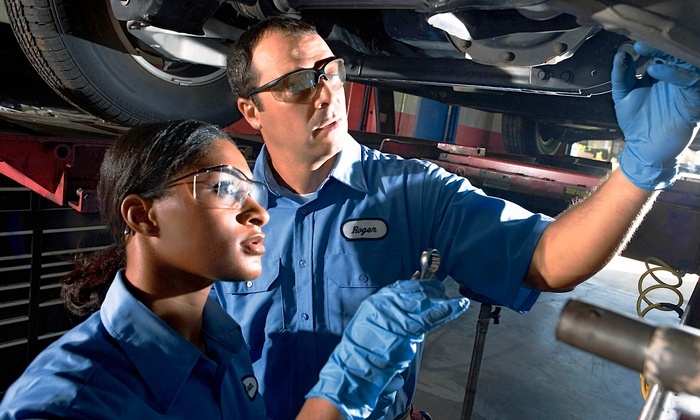 Located at 105 E Rt 130 South right in Burlington, NJ, Burlington Chevy provides a variety of services such as regular maintenance, over the phone estimates, and even offers online consultations for those days that you just can’t bring your truck in. repairs and/or maintenance for all systems including fuel systems, exhaust, electrical and engine systems. And many more! For questions, or estimates on work for your specific make and model of truck, call our service department directly at (866) 610-3815. And that just names a few of the items carried by our parts department. You don’t need to come in to check on a part, simply call our service department directly (866-610-3815) or hop on our website and check our inventory yourself using your trucks make and model, or your VIN number, or search by part number. Don’t worry if we don’t have what you need, we can order it for you. Burl Chevy understands that in our fast-paced world it’s not always possible to get every strange sound checked out immediately. If your truck is working, but doing something slightly off (such as a check engine light coming on or making a funny noise) and you just don’t have the time to bring it in to get checked out don’t worry. Just use the Ask A Service Tech page of our website. Simply fill out your questions, and some basic contact info, and one of our service techs will get back to you. Remember, even if you can’t bring your truck in immediately it’s possible that we can still offer help. 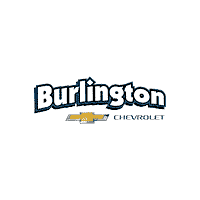 Burlington Chevy is happy to be the go to Chevy dealer for all New Jersey residents. In addition to our service options we also offer new and pre-owned vehicle sales, car loans and other financing options. We’re conveniently open Monday through Friday 7am until 6pm and Saturdays from 8am until 4pm. Come on down, give us a call or simply contact us online and we’ll be happy to serve you too!